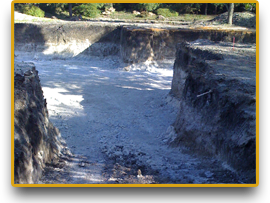 New swimming pool excavation is where First Choice Excavating really got its start. In 1997 when Tyler got his start, swimming pool excavation was his main source of work. Tyler has a long term working relationship with several of the top pool builders in the area. Some of these builders have been with Tyler since the start of his company. 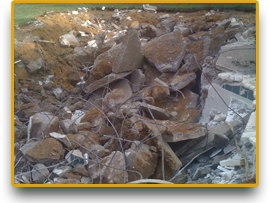 Swimming pool demolition is one of our specialities! We are the experts at swimming pool excavation, and a deep understanding how a pool is built really helps us know how to demolish them. Basement excavation is also a specialty of ours. 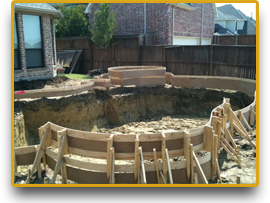 Although basements are not all that common in Texas, we have dug several basements. With all of our experience in swimming pool excavation, basement excavation is right up our alley! Swimming pool excavation requires so much attention to detail and we are able to use this experience in basement excavation. We are fully equipped to dig basements large or small. We have the ability to dig or modify stock ponds. All of our excavation equipment is well suited for the excavation of ponds, and the building and compacting of dams.